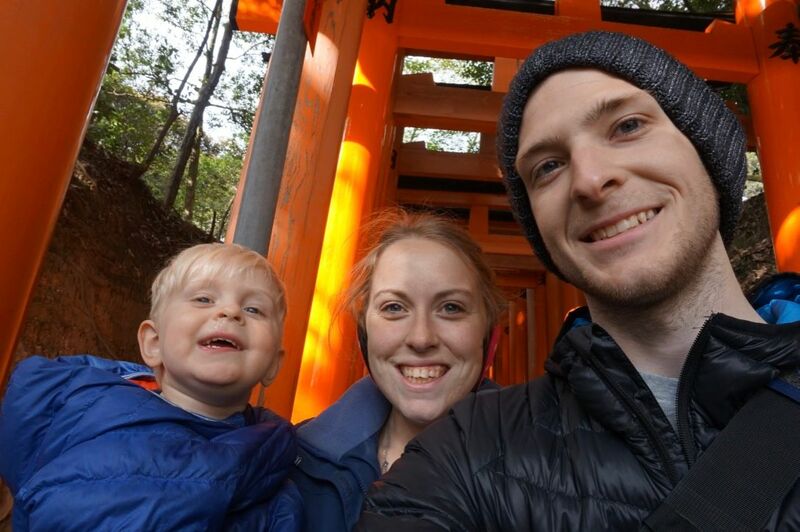 During our time in Kyoto, Japan we were able to experience the amazing Japanese tori of Fushimi Inari-taisha. 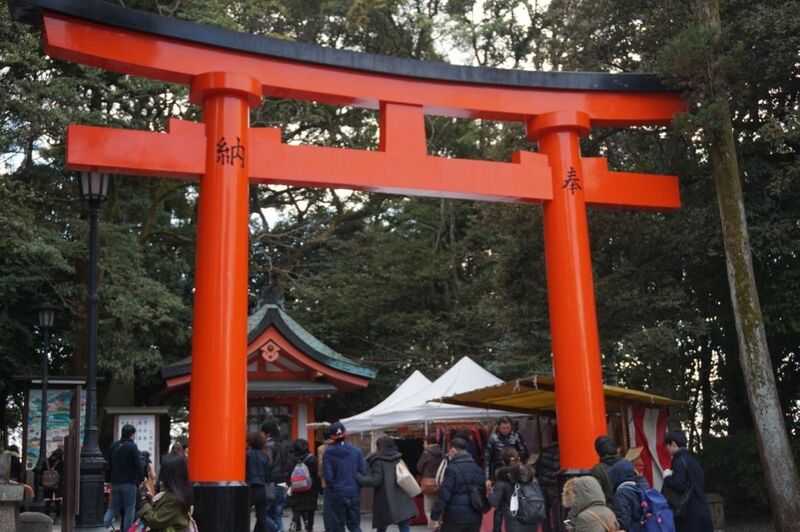 Even though this place is immensely popular, it is popular for a good reason. 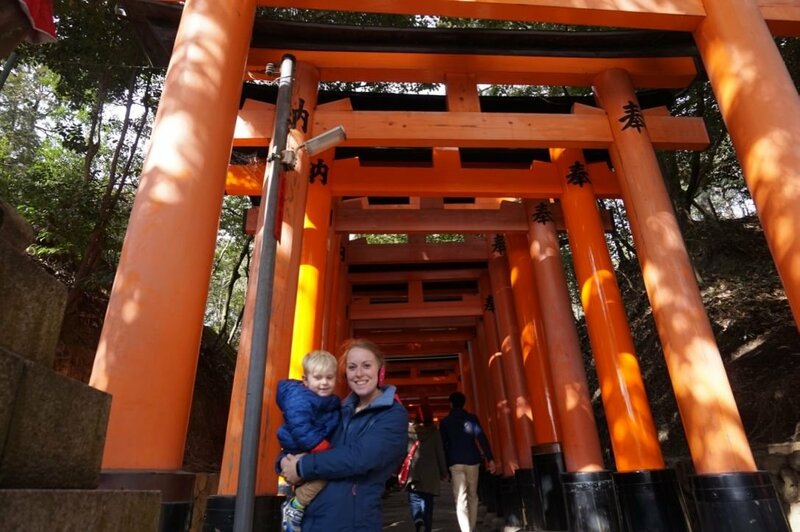 The tori here are amazing and remarkable, estimates put the number of tori here at around 32,000. That is just crazy! 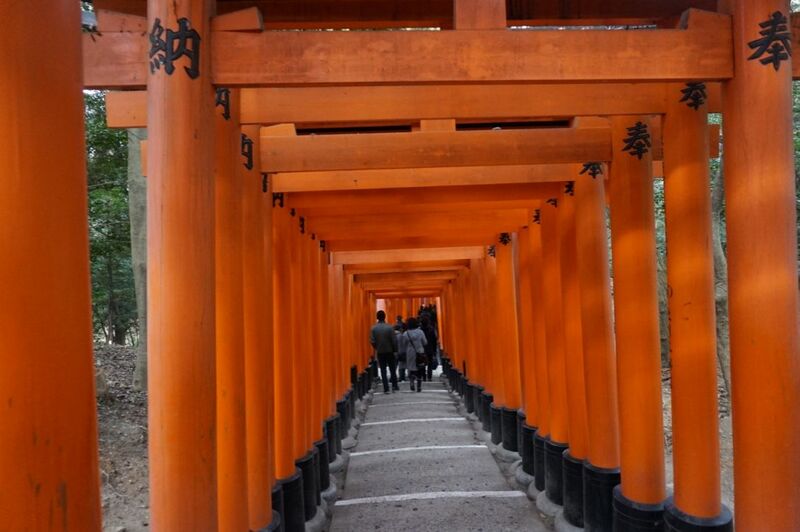 Throughout your time at Fushimi Inari-taisha you have to make sure to be calm and enjoy the beauty around you. The setting is surrounded by a beautiful forest. 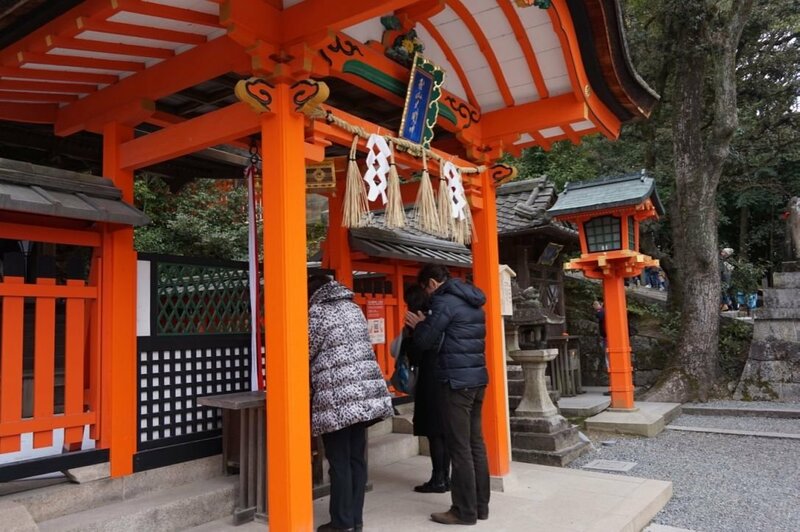 Even though the Shrine is only a short trip away from the bustling city of Kyoto, you can still feel like you have been transported to another time and place. 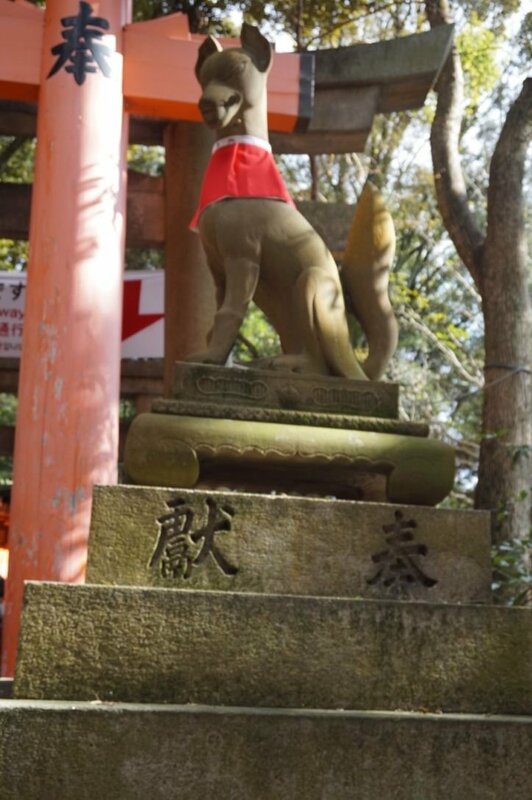 There are a couple of unique statues dotted throughout the area, these are a nice break from the thousands of tori that you walk through. 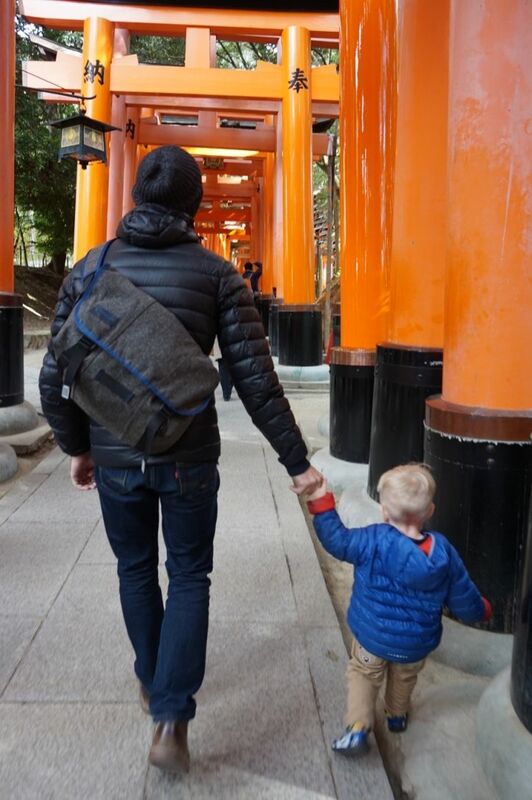 My son very much enjoyed walking through the numerous tori gates. I would recommend this highly for anyone with kids, even if you do not have kids still come!